A date for your diary!! A must for any considering grading in the near future!! 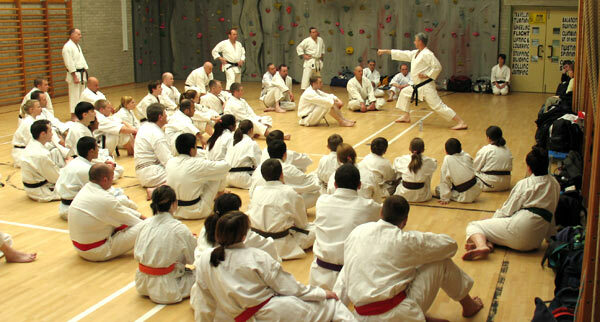 Sunday 18th November 2012 will be an open course at the Hawarden Dojo (Hawarden High School). It will be taken by CSKA’s main instructors and also other guest instructors. It will focus on all aspects of Shotokan Karate enabling student’s to gain a greater knowledge and become prepared for future gradings and competitions. Kata / Kumite / Basics / Fitness / and plenty more……..